TAMPA, Fla. -- There's breaking news from Busch Gardens in Tampa, Florida where an orangutan has been captured after escaping its enclosure. The park hasn't commented, but guests have taken to social media to say they were evacuated from that massive park. 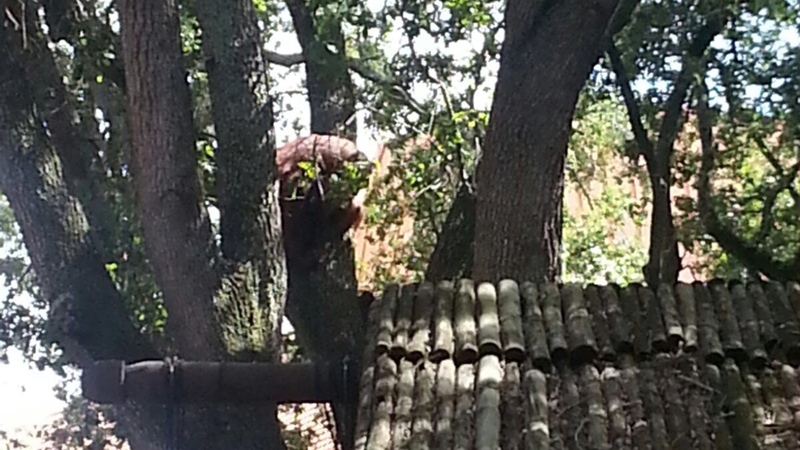 This is not the first time an orangutan has escaped at Busch Gardens. A juvenile male got out of his enclosure last month, and it's not clear yet if this is the same animal that's now on the loose.